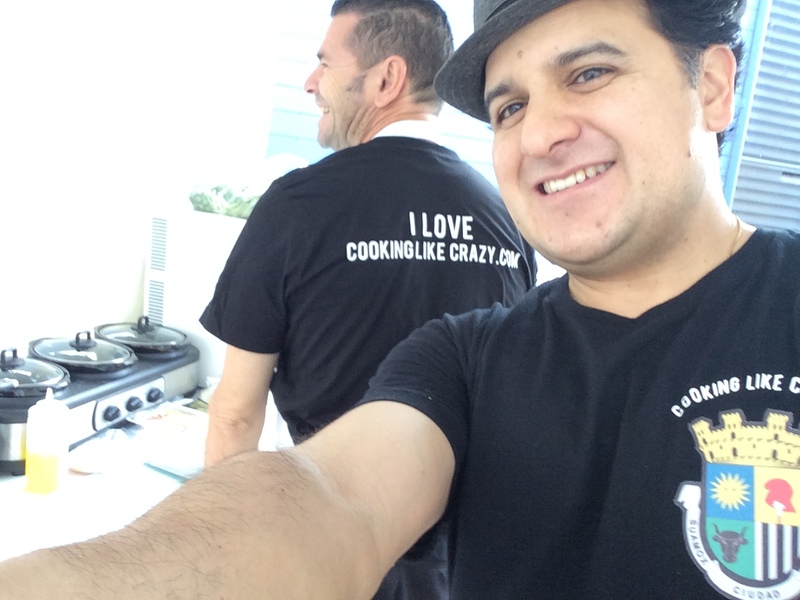 Cooking Like Crazy Is Chef Daniel Sogamoso (me) in my cooking calamity to bring you the flavors that savor and something tried, true, but also new. I want to be heard in those circles of names of famous chefs who are doing amazing things and changing the very look, taste and fabric of culinary cuisine. When you are known for being the inventor of a new type of dish or nouveau bistro with amazing delights it’s just short of earning the key to the city, at least in my mind. I also want to start and finish something that has a promising future for not only myself, my family, my community, but my people as well. 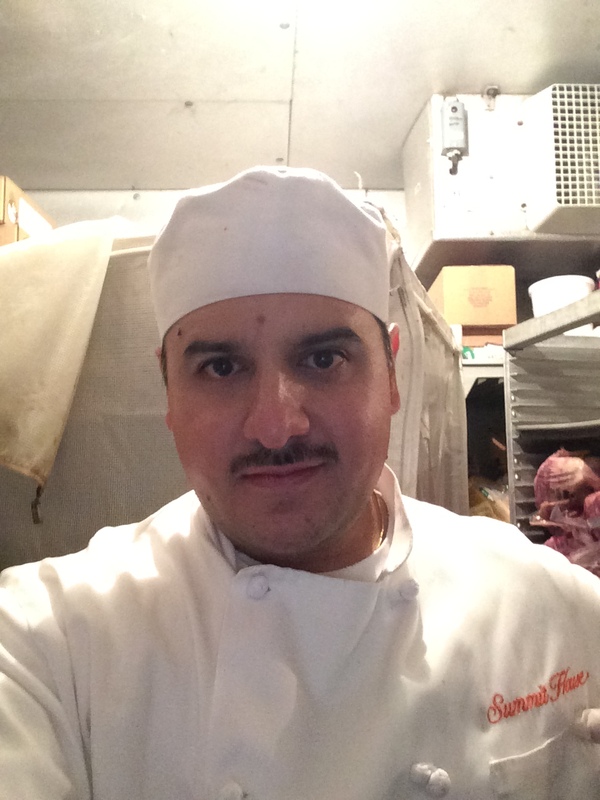 You see my parents emigrated from Colombia, South America and although I am fortunate to have been born here I knew I was destined for a bigger calling in life to make something of myself in order to have a lasting impression of what else Colombians can offer the World, such as great food! My goal is to heighten the level of Colombian cuisine to that fine dining level of French, Italian and Spanish cuisine that has yet to be fused for an American audience. This goal may in one view be what no one else is doing, but following the path of those before me who have traveled down that road in other cuisines except with my family’s home cooking. I believe this road began with me completing my courses at Le Cordon Bleu & beginning my catering company to the best of my ability in order to maximize my potential…and to keep COOKING LIKE CRAZY!